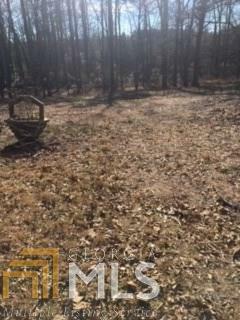 Beautiful gently rolling wooded lot, perfect for a basement home nestled among established brick ranch stable neighborhood. Lot currently chain linked fenced. 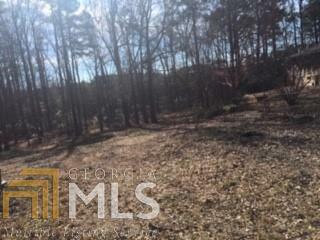 Walking distance to Silver Comet Trail, parks, restaurants, grocery store and other department stores.